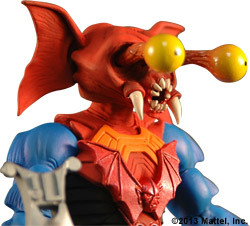 Here is your friendly reminder about MattyCollector Day for this month, May of 2012. 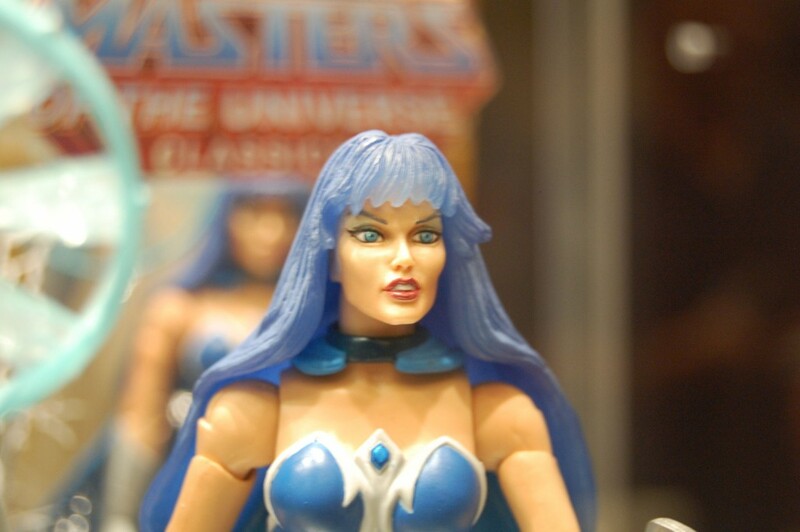 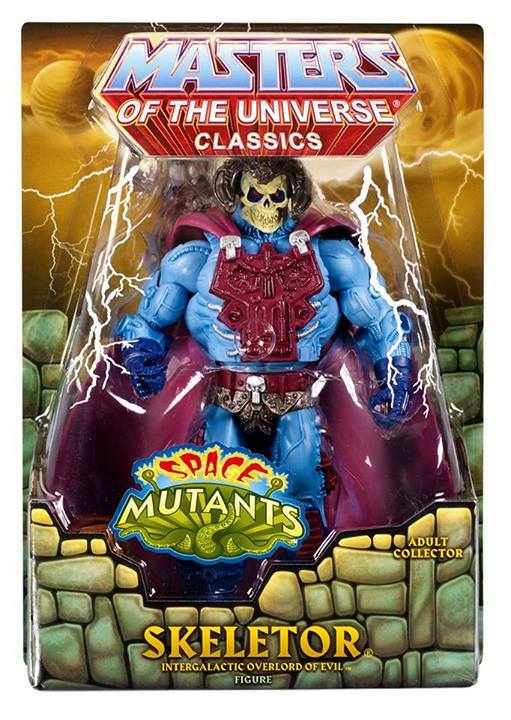 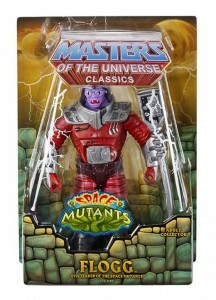 You can find all the releases for DCUC, MOTUC and much more along with a few pictures after the jump. 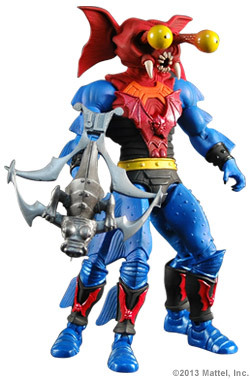 The big names for MOTUC this month are Slush Head, Stinkor and The Mighty Spector, not to mention the Snake Mountain action figure stands. 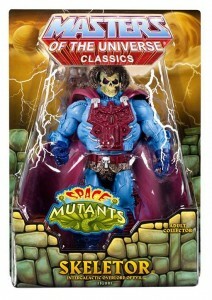 All items can be found on MattyCollector.com at Noon EST.